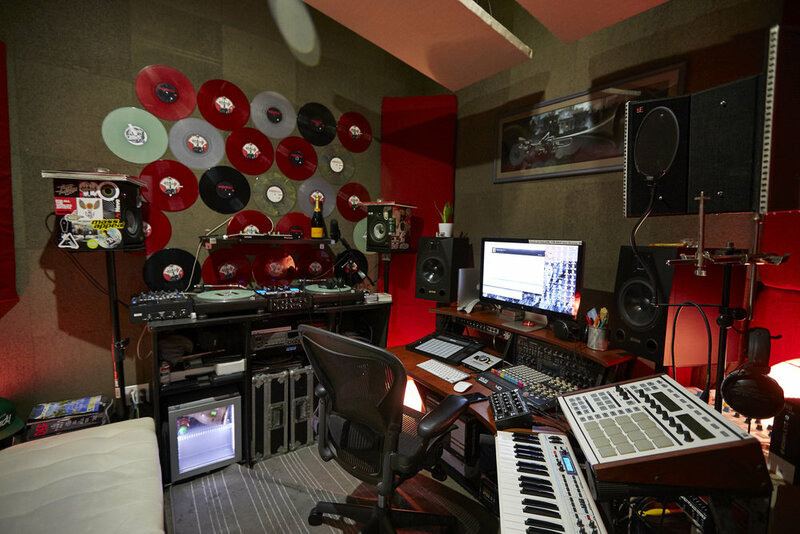 For over 15 years New York Studio Factory has been providing professional, quality studio and office space to New York City's most elite music producers, singers, sound mixers, hip hop artists, writers, entrepreneurs, small businesses, painters, designers, sculptors, seamstresses, therapists and many more! Our studios have been specially crafted with you in mind so you have the room and space you need to grow your business around creative people who are just like you. NY Studio Factory offers a variety of studio space in Brooklyn. Find out about our organization, mission, and the results of our decades of creative community. Learn about the individuals and businesses who call NYSF their home.